Moncton's Geneviève Lalonde has won the gold medal in her first cross-country race in four years. Olympian Geneviève Lalonde has won a national championship in her first cross-country race in four years. She won the senior women's 10-kilometre race in a time of 33:47.3 at the Canadian Cross Country Championships on Saturday in Kingston, Ont. "It was pretty nerve-wracking going in," Lalonde said. "I've trained and gotten prepared for the 10 kilometres but it was actually my first real shot at running that distance. "It's a little bit daunting at first to go up a distance. I'm used to the 3,000 metres on the track or the five kilometres, which is pretty comparable to the 3,000-metre steeplechase." 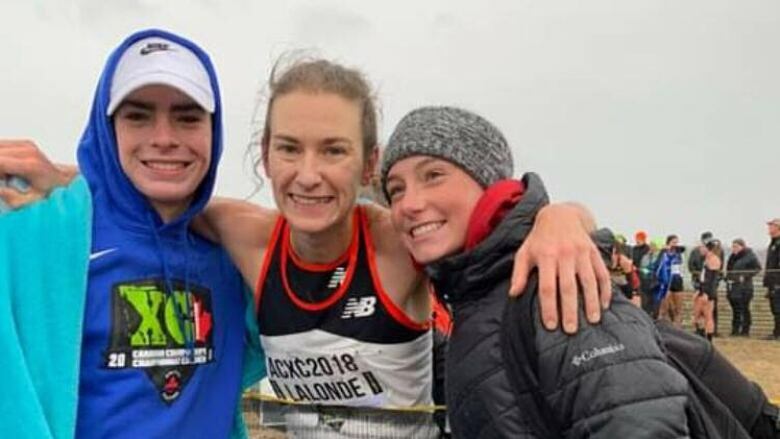 The win means Moncton's Lalonde can represent Canada at the NACAC Cross Country Championships in Trinidad and Tobago in February and the IAAF World Cross Country Championships in Denmark in March. The fastest four finishers in the men's and women's senior races received an automatic berth on the team. Lalonde, 27, told CBC Sports she reached her goal of qualifying for worlds after enduring "emotional issues" and an Achilles tendon injury at the end of the track season. Lalonde admitted to being "a little afraid" at the start because she felt so good. "I had to tell myself it was a 10K race, not a 2K race," said Lalonde, who set a Canadian women's steeplechase record of 9:29.99 at the 2017 world track and field championships in London. "With a couple of laps left I knew I had a lot left in the tank." Lalonde said it felt good to line up against a field of competitive runners, two of which were past national titleholders. "With about six kilometres left, I kind of tested the field to see what was going happen if I made a gap," she said. "No one really responded with my move so then I just kept growing the gap bigger and bigger. Then the last lap I kind of pressed on the gas and headed full force into the final lap and took home the win." Gabriel LeBlanc, executive director of Athletics New Brunswick, noted that along with Lalonde's achievement, Erin Vringer of Saint John placed fifth in the girls' under-18 race. Full results of the N.B. athletes results can be found here. "These are some fantastic results by our province's athletes, and shows New Brunswick's strengths in both our senior and upcoming athletes," said LeBlanc. Lalonde competed in the steeplechase at the Olympics in Rio de Janeiro in 2016, placing 16th. She finished seventh in steeplechase at the Commonwealth Games in Australia earlier this year. Despite the win, Lalonde said she will be sticking with the 3,000-metre steeplechase, adding she still has some things she wants to achieve in that event. But she said training for and running the 10K was a good break from her regular training and it helps with steeplechase. "Cross-country isn't that dissimilar to running steeplechase." She will continue to train at the Speed River Track and Field Club in Guelph, Ont. 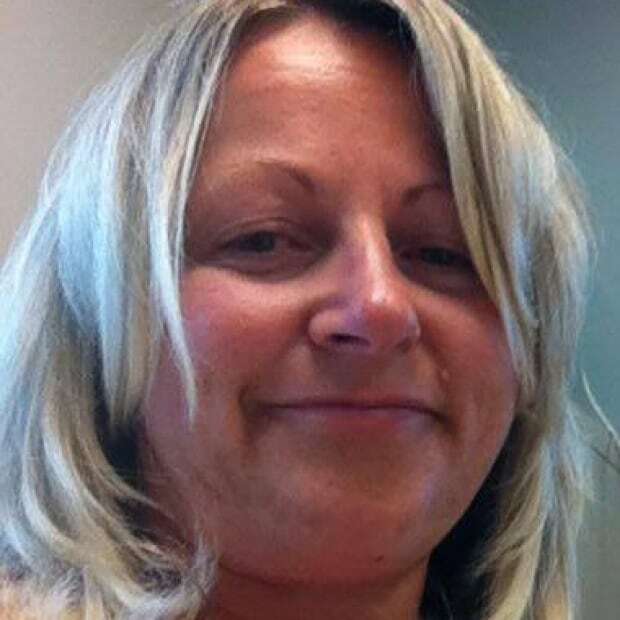 Gail Harding began her career as a journalist in the newspaper industry before joining CBC as a web writer.